Brain Chamber Polysacks PVT Ltd offer cross corner bag use to store and transport fine materials. 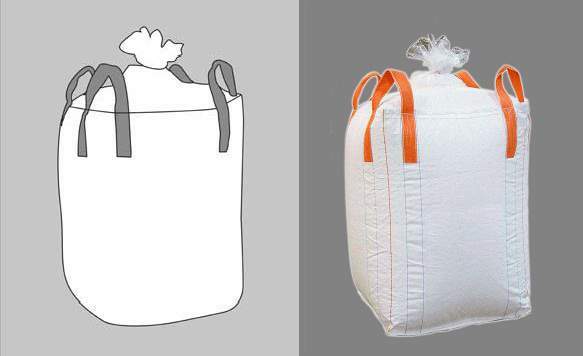 Cross corner bag is made with tubular fabric which is strong enough to carry heavy load. It is dust proof bag. Here loops are sewn in the fabric with reinforcement which is important for lifting. Due to its strong loops it easily lifted with forklift.